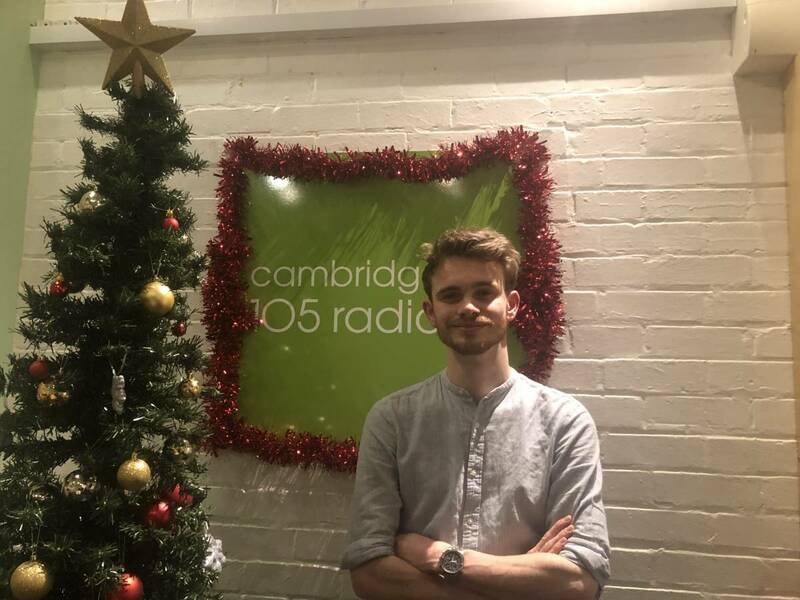 Tim Willett presents Cambridge 105 Radio’s flagship show dedicated to local and unsigned music featuring a selection of original Christmas music from the area. 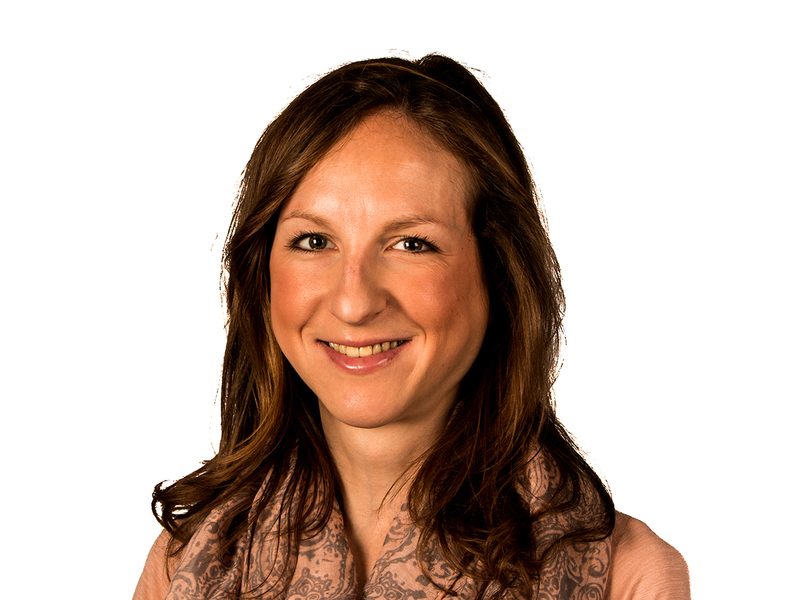 Singer song writer Ollie Bond plays live in the studio, the Christmas Unsigned Chart follows and we look ahead to the big gigs taking place over the festive season. The programme returns on 9th January.